Perfect service, state-of-the-art equipment and an exceptional ambience await you at the Hotel Augustiner Kloster. Where once the old Augustinian monks carried out their daily tasks, you will find the perfect atmosphere for your event, be it a conference, seminar, workshop or incentive - you are in the right place with us. The Hotel Augustiner Kloster is your competent partner and guarantor of a successful event. 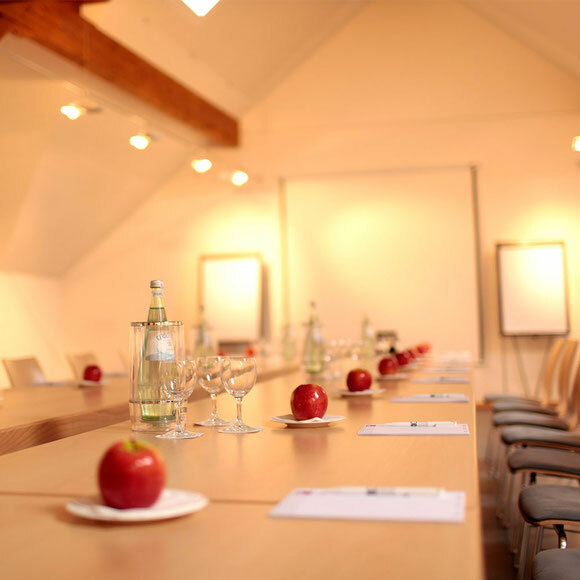 As well as our versatile banqueting space, the hotel has 6 meeting rooms. Our conference rooms are equipped with modern conference technology and all have natural light, optional blackout and free WLAN access. We have the right space for every event from 8 to 350 people. 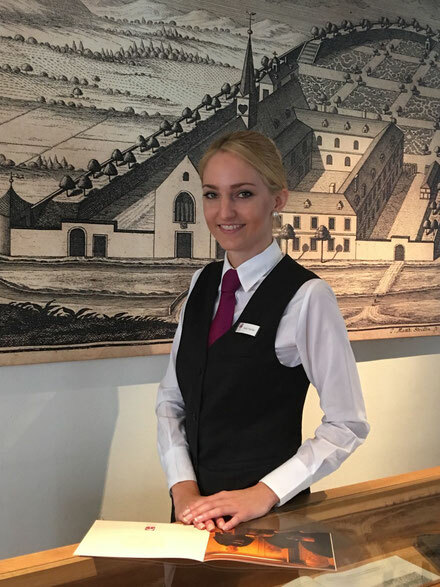 Whether in the atrium with its breathtaking glass dome, in the Klostergarten restaurant or in our rustic monastery cellar, your celebration will be unforgettable. Whether a wedding, birthday, Christmas, company party or even a cosy get-together with friends, we provide the perfect setting and take care of everything. 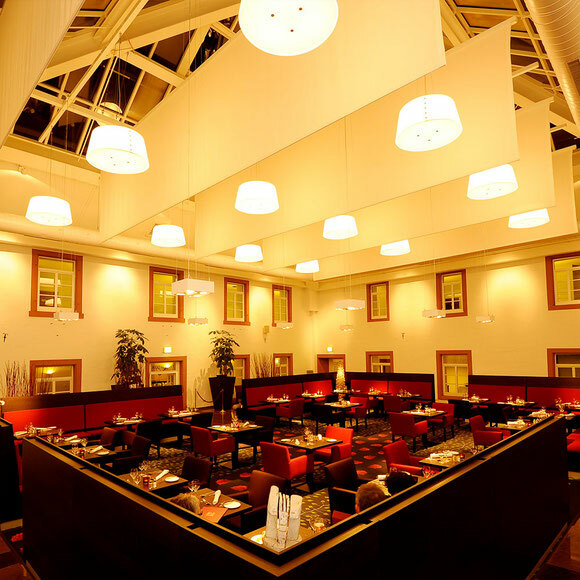 Our offer is tailored to your requirements: whether buffet, menu or finger food - we have the perfect choice for you!